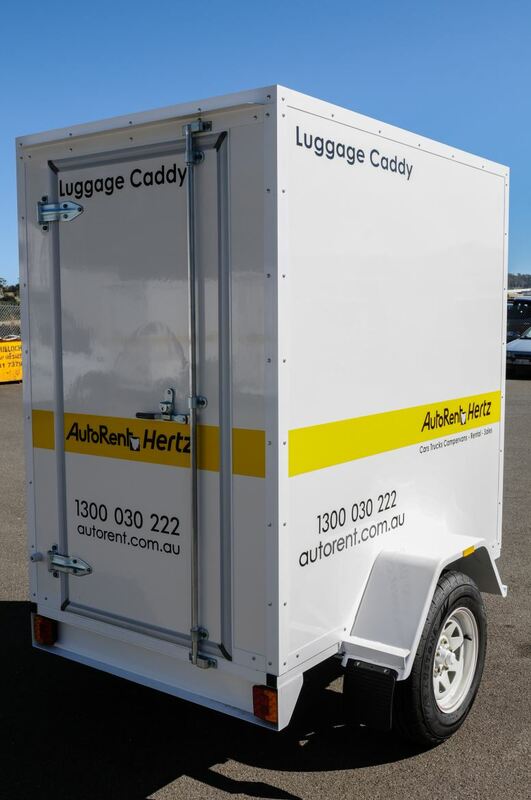 We have a great range of sundry items available for hire when you rent a car, motorhome or campervan from AutoRent Hertz Tasmania. 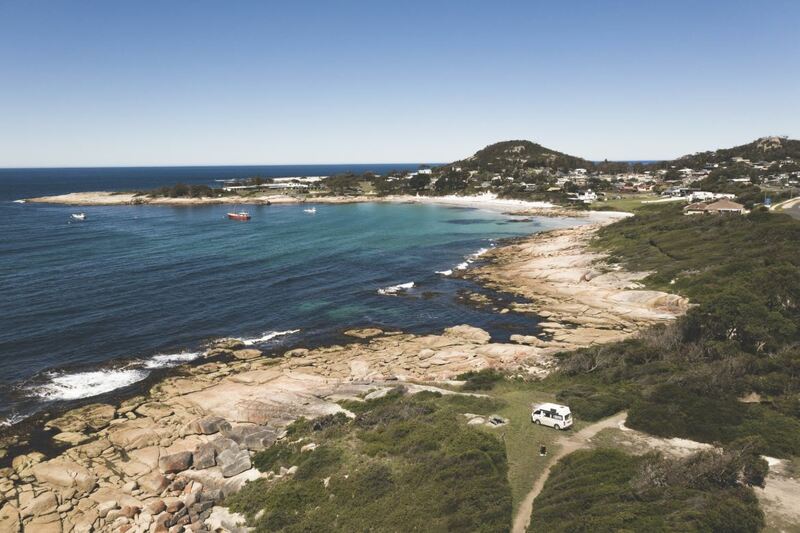 These items are provided so you can make the most out of your holiday in Tassie by making it simpler, safer and more comfortable. You’ll find our sundry items hire charges are suitable for any holiday budget. These items are available from all our Tasmanian rental locations in Hobart, Launceston, Devonport and Burnie. These should be reserved in advance and charge details will be shown on your confirmation. Take advantage of our special website price. $7.00 per day. (Maximum charge $70.00 per rental.). Included free of charge with the Premium Motorhome and Camper Wagon. Satellite Navigation Systems provides voice assisted turn-by-turn directions. Tells you where you are at any time, and shows you how to you get to wherever you want to go.GPS should only be used in rural areas after reading our warnings and disclaimers about unsuitable roads. Why not add a Hertz Neverlost GPS system to your rental and avoid getting lost again? A forward-facing seat, to be used in the back seat by children who have outgrown a baby capsule. Suitable for a child weighing from 8 kg to 18 kg. A rearward-facing Child Seat, designed to support a child’s neck, back and spinal cord. Suitable for a child weighing up to 12 kg and a length of up to 700 mm. A belt-positioned, forward-facing, high back booster seat. Must be used in the back seat, in seating positions equipped with lap-sash seat belt or seat belt and child harness. Suitable for children weighing from 14 kg to 26 kg. A luggage trailer, ideal for carrying light/medium weights (up to 500 kg) such as luggage and golf bag (measures 1800L x 1200W x 1800H). Your liability for loss/damage to the trailer will be that attached to the towing vehicle. The trailer comes with locks to the doors and spare wheel. 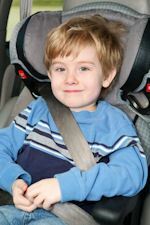 *For effective protection in accidents and sudden stops, children must be properly restrained using a seat belt or child restraint system, depending on the age and size of the child. It will be your responsibility to ensure that any restraint is correctly fitted to the vehicle. Any restriction on the use of child restraints will be displayed in your quote/reservation. You may supply your own restraint. A collapsible, square, table of sturdy plastic material. Suitable for 2 people. Very handy! 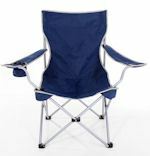 Collapsible, of round metal tubing and canvas material, suitable for persons up to 100 kg. Supplied in a carry bag. A quality Mountain Bike, suitable for all adults including helmet, pump, repair kit, lock, water bottle holder and bike rack for the vehicle; a maximum of 2 bikes can be hired. A quality Bike Rack suitable for the type of vehicle rented will be supplied and fitted for you, the rack will be suitable to carry 2 bikes and offered at a charge for those wishing to bring their own bikes, the rack must be booked in advance if you’re bringing your own bikes. It will be provided free of charge and doesn’t need to be booked in advance for those who rent bikes from us as part of their camper hire. External awnings may be hired with the 4 Berth Hi-Top Campervan and the 2-4 Berth Motorhome with shower and toilet only. Included at no cost with the Premium Motorhome. You’re on holiday! 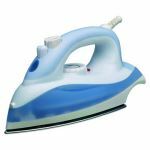 Electric, steam, light weight - for use with 240 volt supply only. These should be reserved in advance. Once you’ve made your reservation online, contact us to add a trailer.